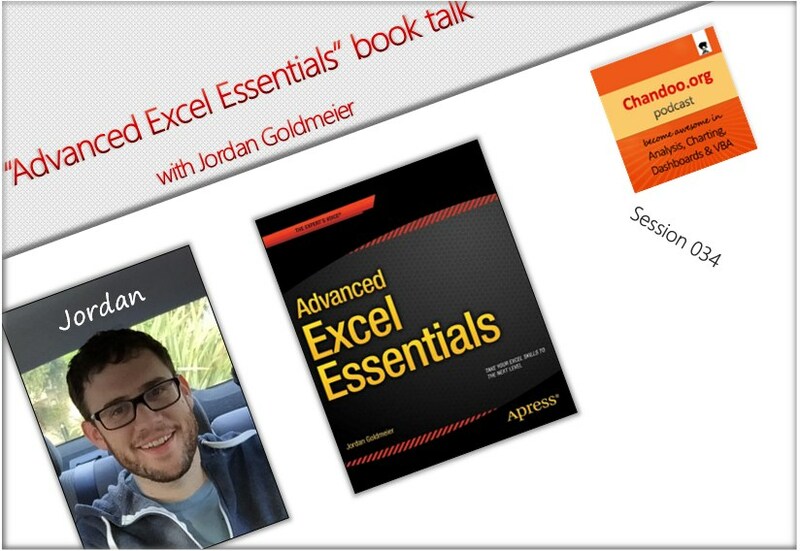 In the 34th session of Chandoo.org podcast, Let’s hear from Jordan Goldmeier – my friend, fellow blogger, Excel blogger & author. After many years of interaction thru email, blogs, Skype calls, finally I met him at PASS BA conference at Santa Clara this week. 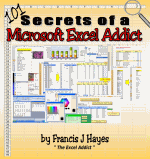 He gave me a copy of his new book – Advanced Excel Essentials and I immediately asked him to do a podcast. So here we go. 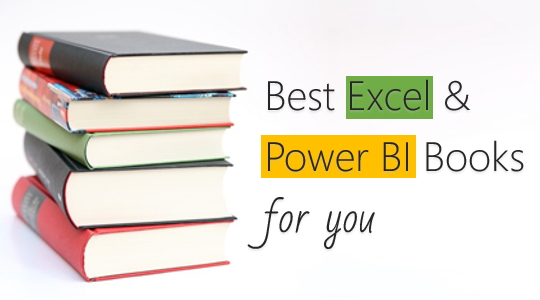 Today lets talk about Excel books. 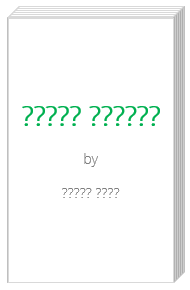 The question is simple. 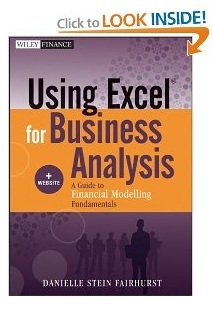 What is your favorite Excel book? Please share your answers using comments. Our interview with John Walkenbach is here. 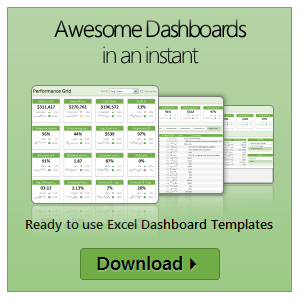 Check it out and see what John has to say about Excel, spreadsheets and fun.